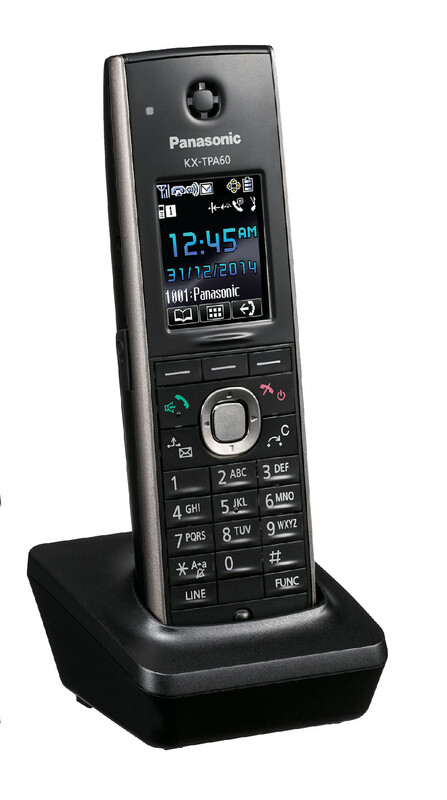 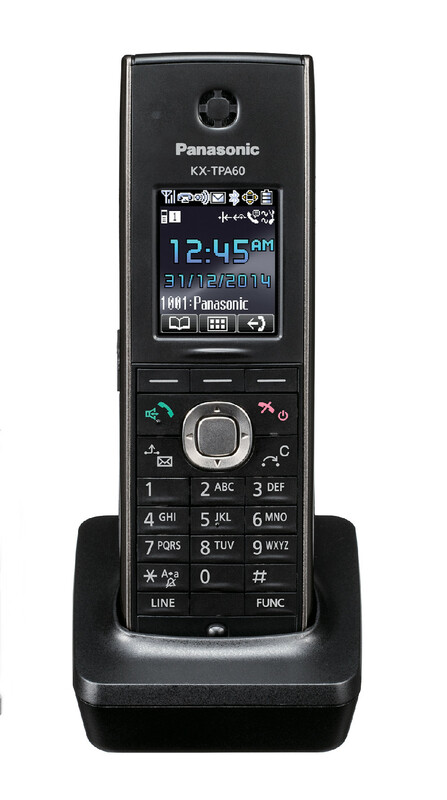 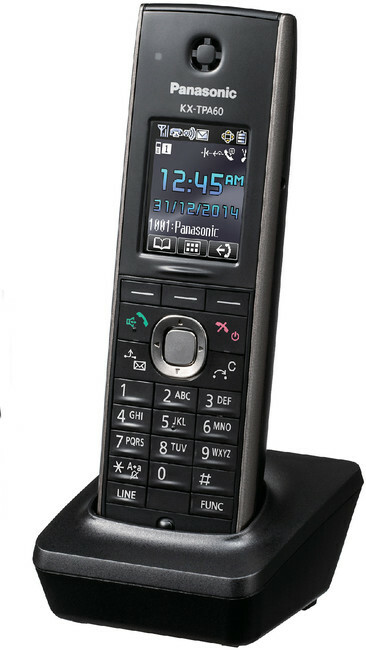 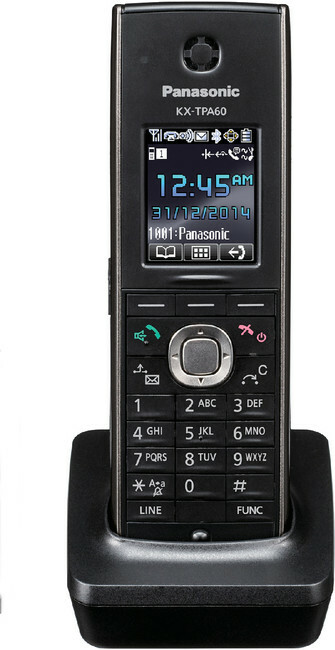 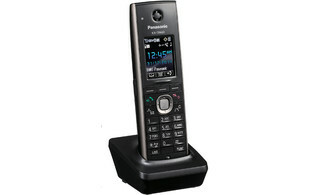 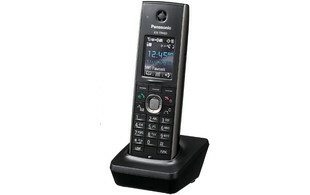 The Panasonic KX-TPA60 is an additional DECT/cordless handset for the Panasonic KX-TGP600 DECT system. 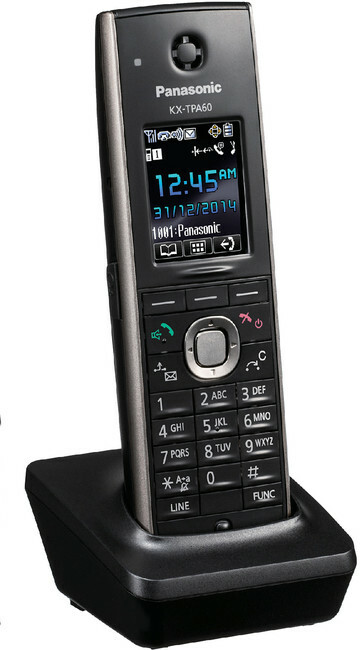 A total of 8 handsets can be connected to this system. 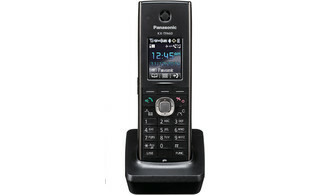 This handset offers a large 1.8" LCD screen with a phone book for up to 500 contacts.